KAMPALA – The Inspectorate of Government (IG) has said it is still investigating former Bank of Uganda director for supervision Justine Bagyenda over the way she accumulated wealth and dismissed reports that the government anti-corruption watch dog chickened out. In a press release issued on Friday, the IG accused some media houses of publishing falsehoods with claims that the inspectorate abandoned the investigations into how Bagyenda acquired multi billion properties and kept close to Shs20 billion in different banks. “This is to inform you that the inspectorate is conducting investigations on allegations of the wealth of Justine Bagyenda and we complete these investigations, the report will be shared with the relevant authorities only. The information that is circulating that the inspectorate is not conducting the investigation is false,” the statement reads in part. 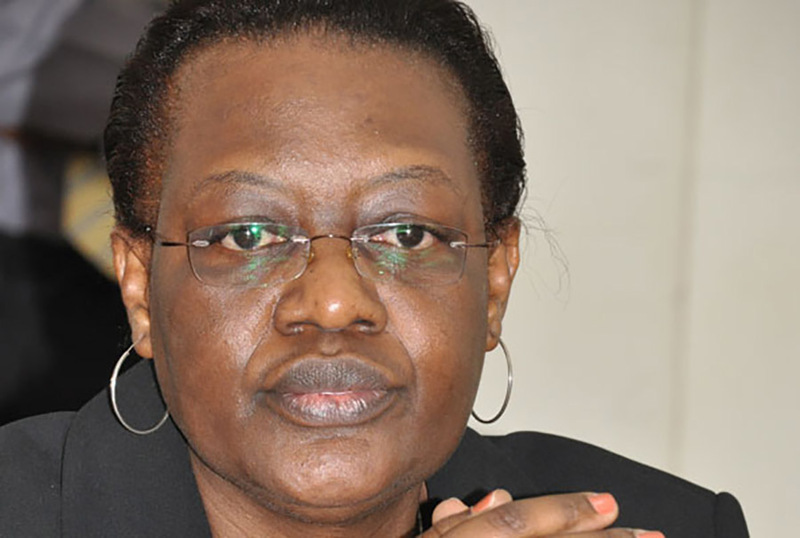 This comes amid allegations from sections of the public that the IGG and the Financial Intelligence Authority (FIA) are dragging their feet on producing a report about the investigation. Last month, two youth advocacy groups petitioned the Prime Minister, the Speaker of Parliament and the President over what described as failure to produce a report about how Bagyenda accumulated the wealth especially during the time when several local banks, including Crane Bank, were controversially closed. However, FIA boss Sydney Asubo and IGG Irene Mulyagonja denied frustrating the investigations, reasoning that money laundering probes take a lot of time. 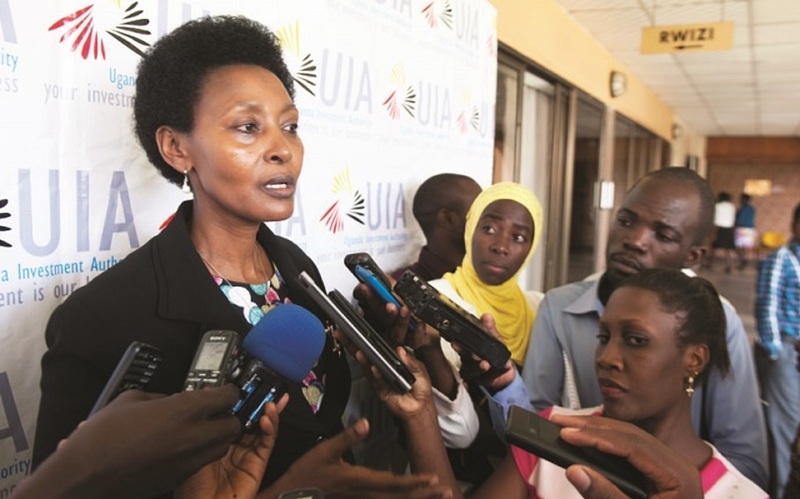 The IG in the Friday press release also confirmed that they are investigating allegations of irregular recruitment at the Uganda Investment Authority (UIA) where the executive director, Jolly Kaguhangire Kamugira has since been forced out of office. “In addition, this is to inform you that the inspectorate is conducting investigations on the recruitment e at UIA and these investigations are ongoing and when concluded, the report will be shared with the relevant authorities as well,” the press release reads in part. “The IGG in person has not held meetings with the interdicted ED. Rather, the investigators from IG went to UIA and picked documents and in the process, met the ED.